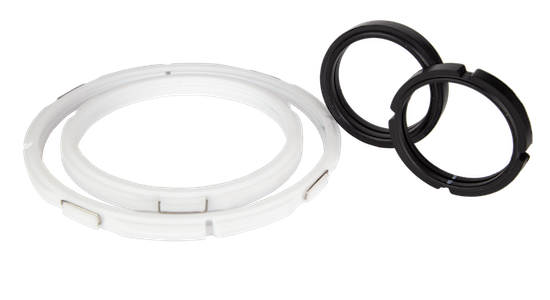 RJ Machine Seal Rings are available in multiple material grades depending on measurement applications. 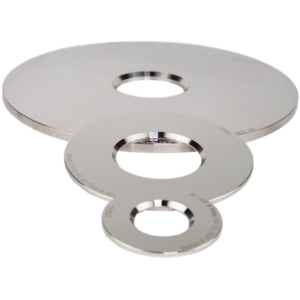 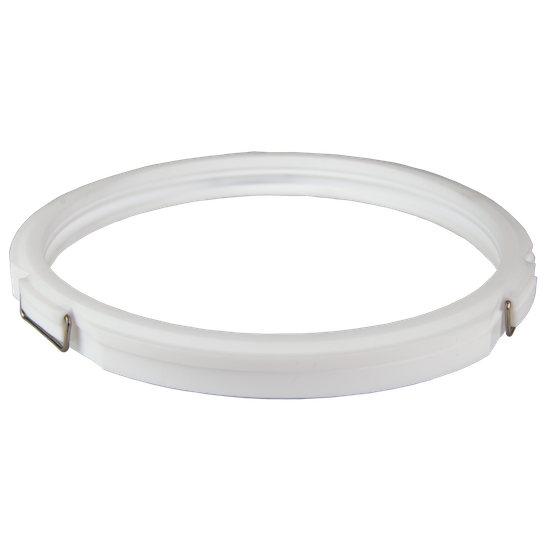 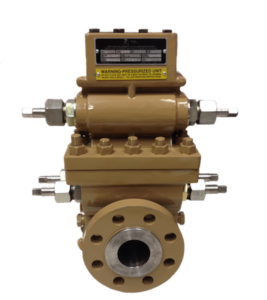 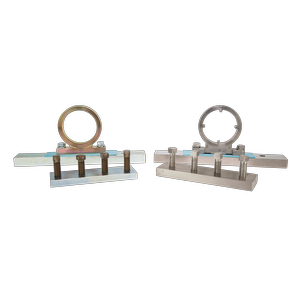 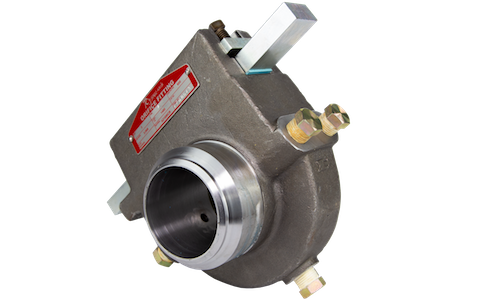 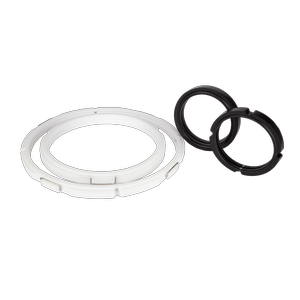 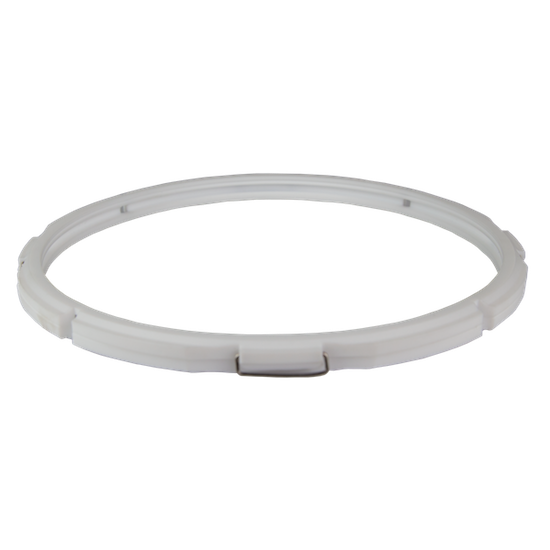 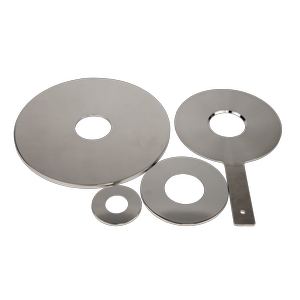 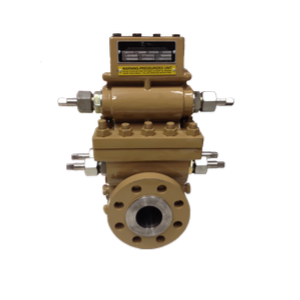 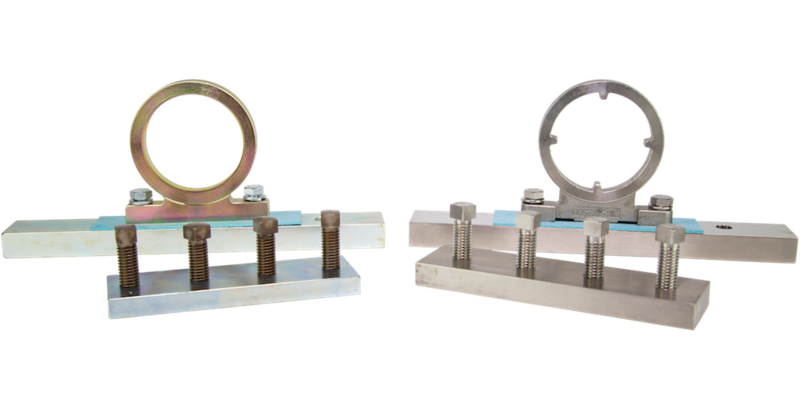 RJ Machine has tested our seal rings to ensure they will withstand the harshest materials and environments. 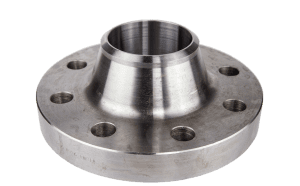 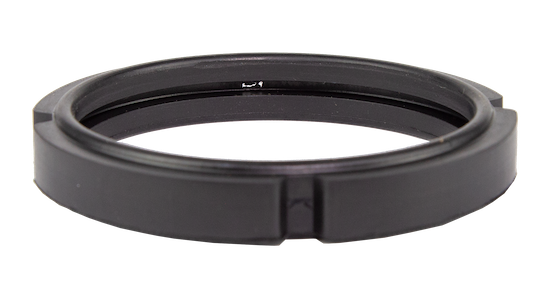 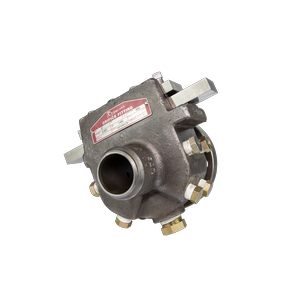 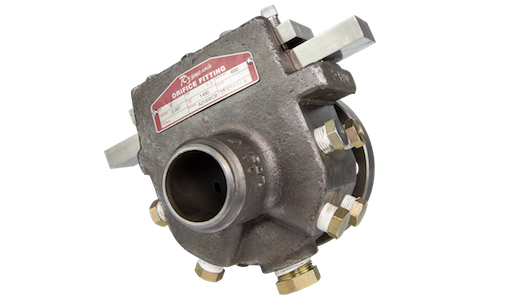 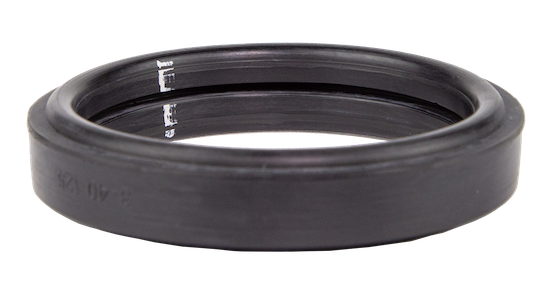 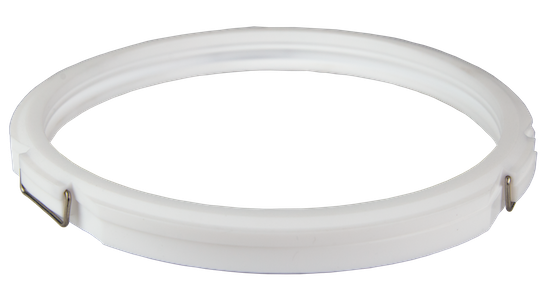 Available in both notched 14.3 style and smooth old style, RJ Machine seal rings are a proven method of creating the seal needed for accurate pipeline measurement. 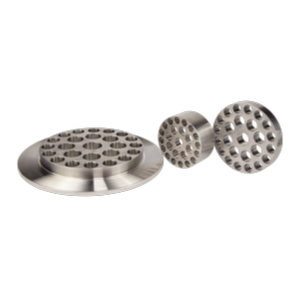 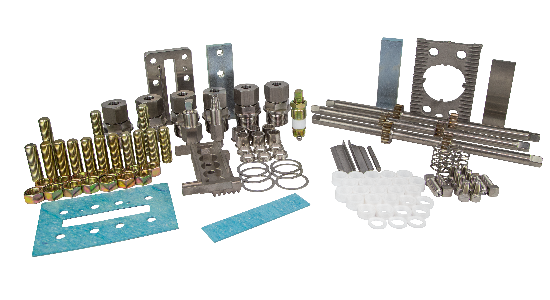 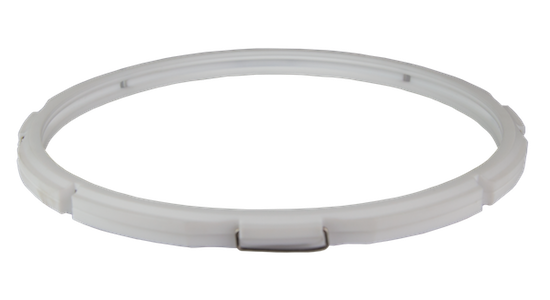 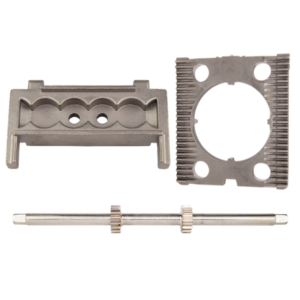 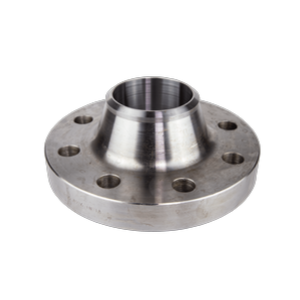 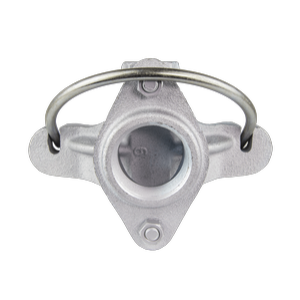 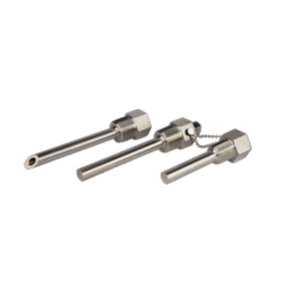 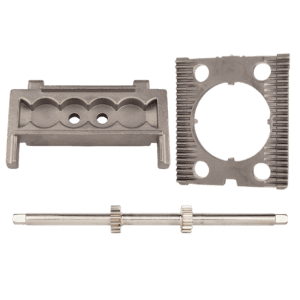 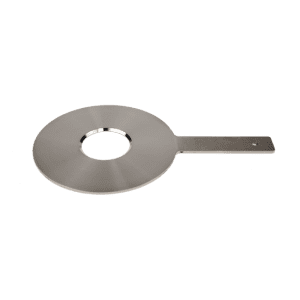 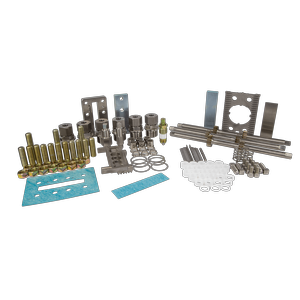 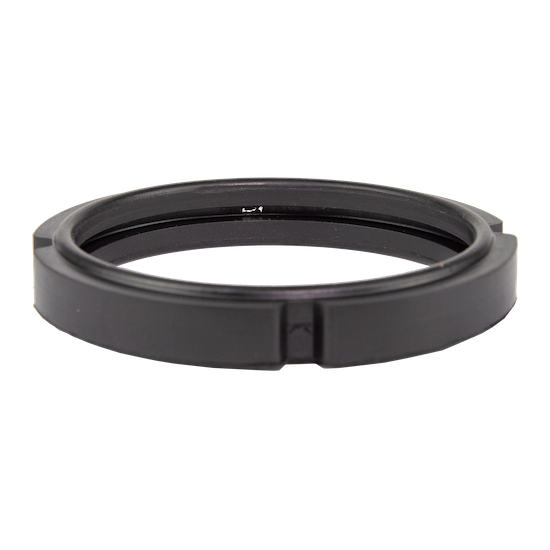 Our newly machined molds allow for repeatability and increased manufacturing efficiencies so you can be assured that these rings will be available for your most urgent needs. 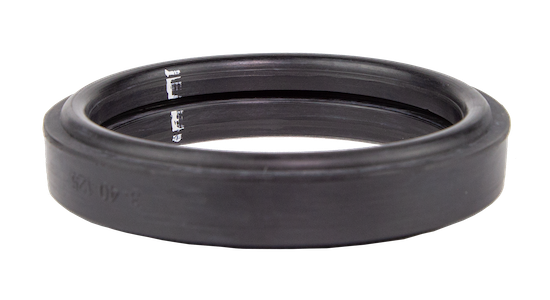 WHAT MATERIAL GRADE SEAL RINGS DOES RJ CARRY? 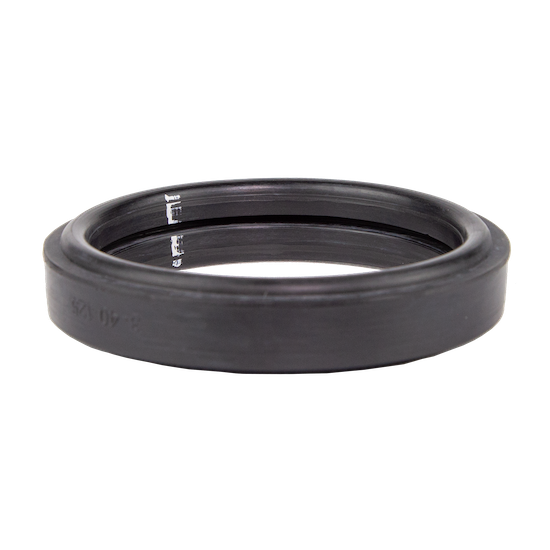 We have Nitrile, Teflon, FKM, and HNBR seal rings.